Coastal Connections supports many major defense contractors and government research labs. 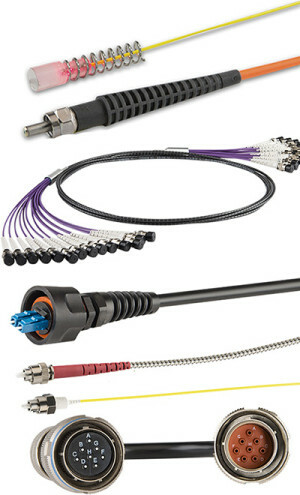 Our expertise is sought after due to our ability to terminate unique optical fibers and their ability to survive in demanding environments. As an ITAR registered company, we control the import and export of defense related articles and information.